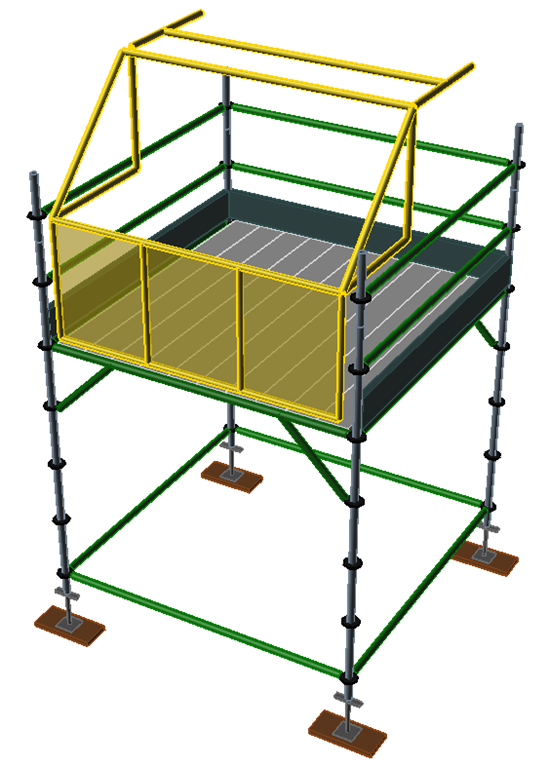 Scaffold Designer Is Ramping Up! 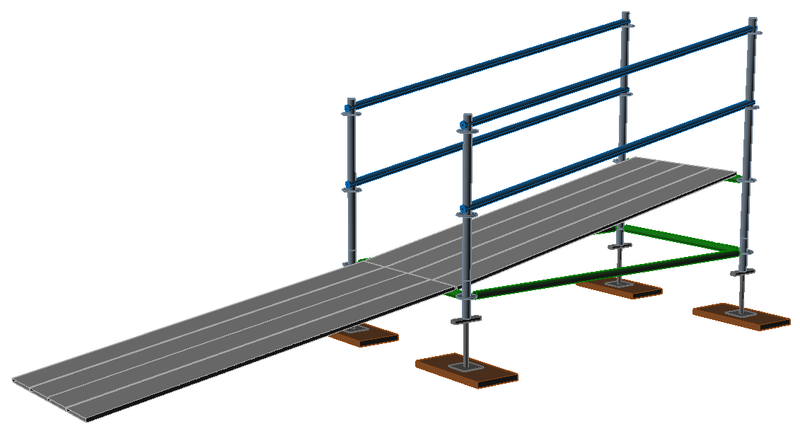 To see the tutorial on how to create sloped decks and ramps, click here. https://www.avontus.com/wp-content/uploads/Ramps-4.png 878 1980 Cliff Young https://www.avontus.com/wp-content/uploads/avontus-logo-2017-2.png Cliff Young2017-06-22 15:05:532018-02-09 13:21:47Scaffold Designer Is Ramping Up! 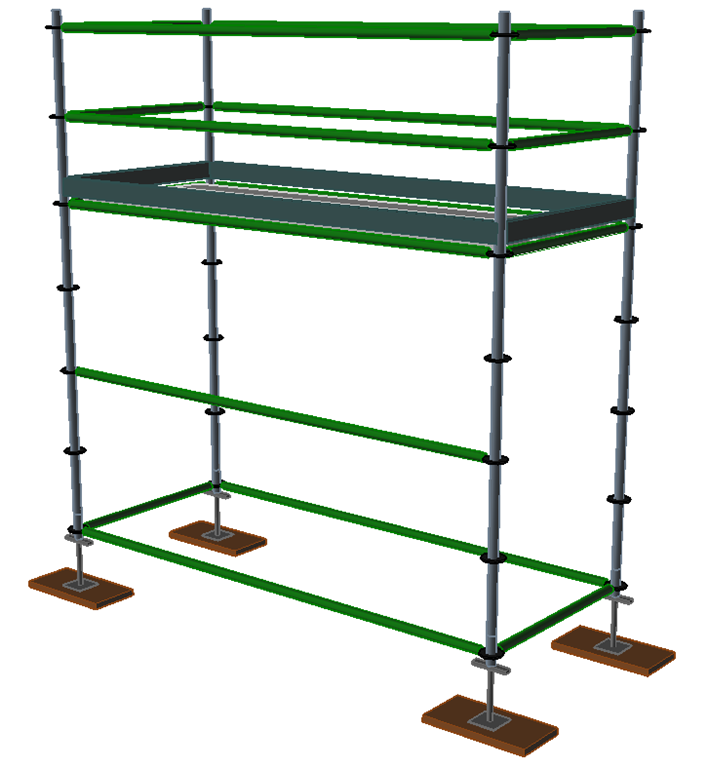 With Casters, Scaffold Designer Is On a Roll! Casters have been one of our most requested features. 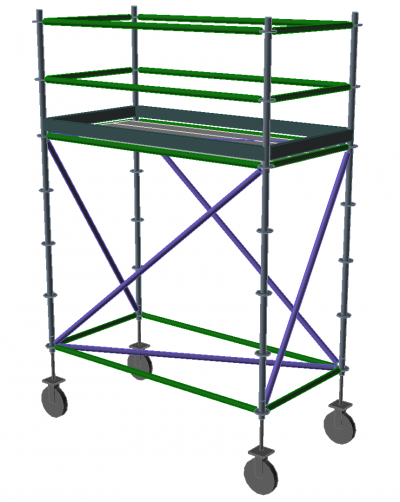 Now you can add casters to any or all verticals of any scaffold tower. Choose between two types of casters, fixed and adjustable. 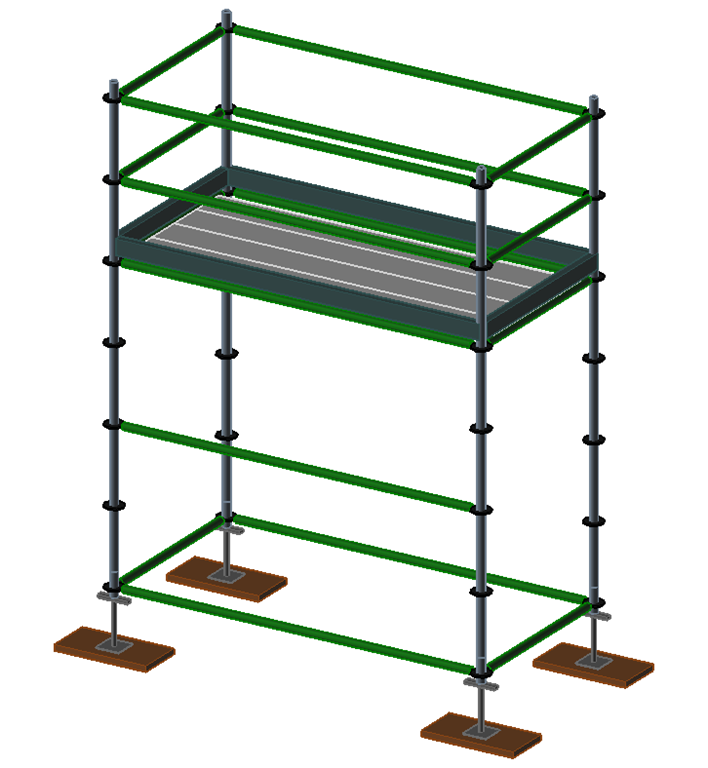 Use the Bay Details window to add casters to any scaffold tower. 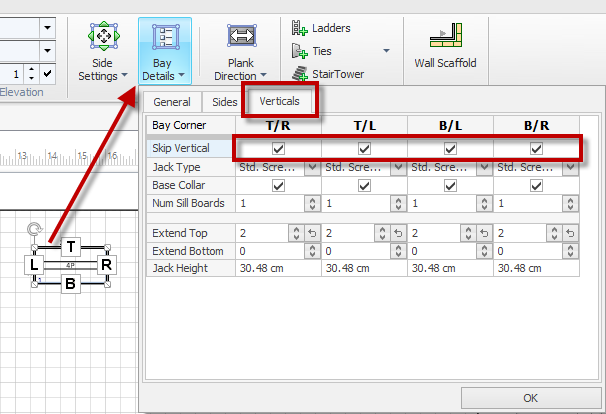 The new “All” column makes adding changes to all verticals or sides even easier! https://www.avontus.com/wp-content/uploads/CastersFeatured2.png 315 927 Cliff Young https://www.avontus.com/wp-content/uploads/avontus-logo-2017-2.png Cliff Young2017-05-25 13:35:102017-05-30 10:32:47With Casters, Scaffold Designer Is On a Roll! 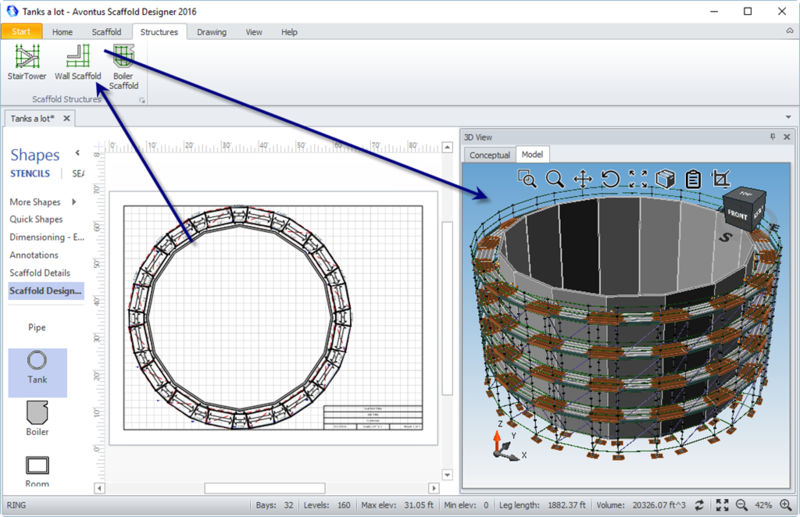 With the latest release of Scaffold Designer, drawing scaffolding around tanks and other round structures is easier than ever. For a full-size version of the video, click here. 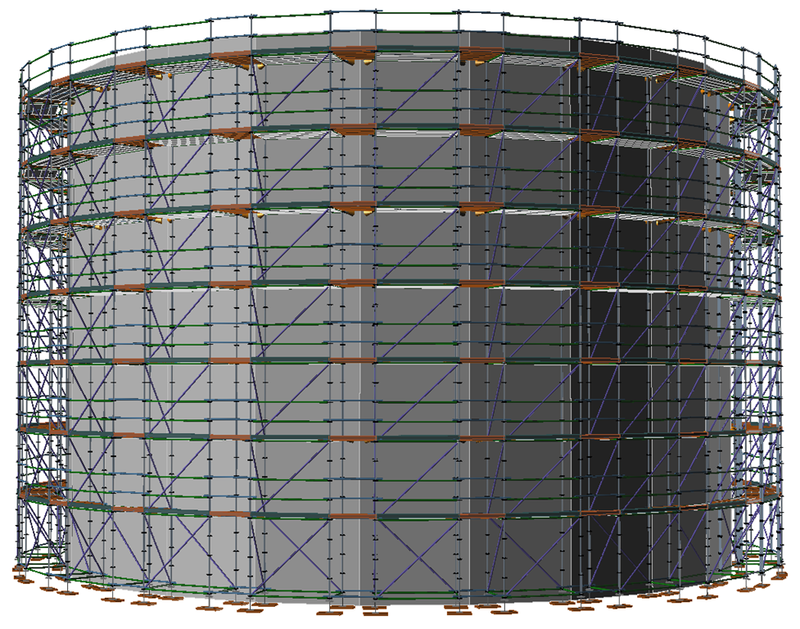 The new Polygon Wall feature converts tank objects into regular polygons, which makes creating a Tank Scaffold literally as easy as 1, 2, 3! 2. 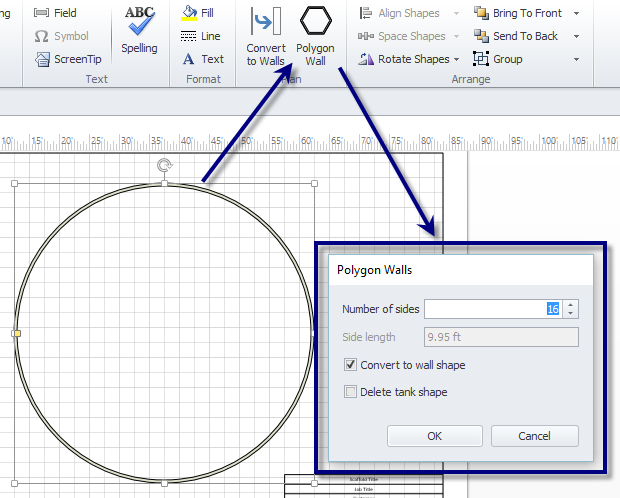 Convert the tank to a Polygon Wall. 3. 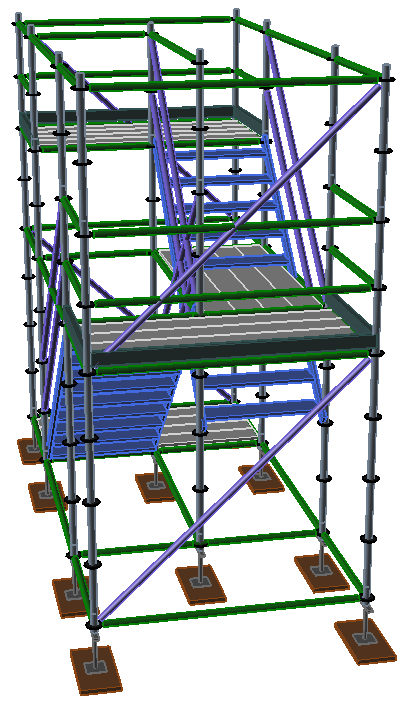 Create a Wall Scaffold on the polygon. https://www.avontus.com/wp-content/uploads/tanks-a-lot-1.png 768 977 Dave Damianakes https://www.avontus.com/wp-content/uploads/avontus-logo-2017-2.png Dave Damianakes2017-04-25 22:43:522017-04-25 22:56:42Tanks A Lot! 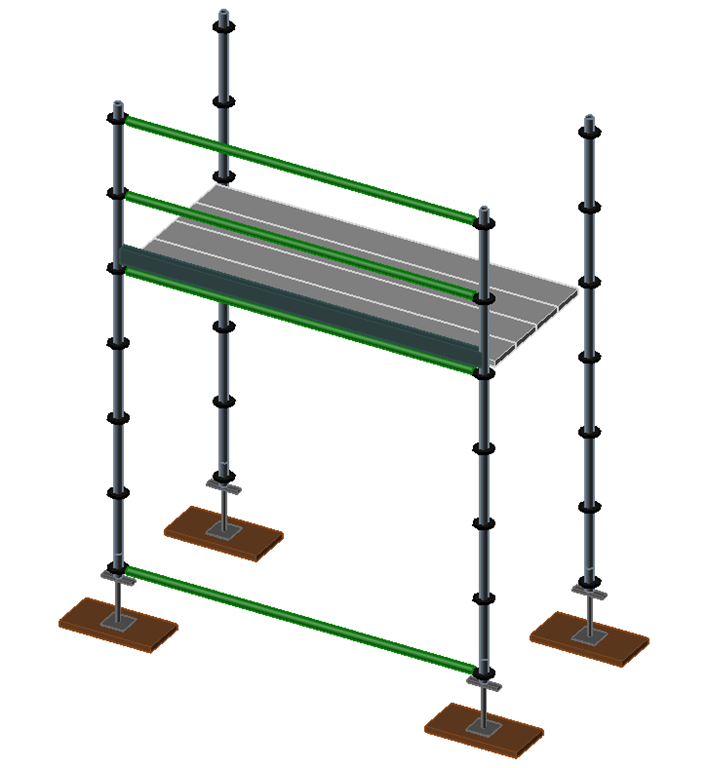 You can now add Loading Bays to your scaffold designs. (Loading Bay Transom is Kwikstage only. 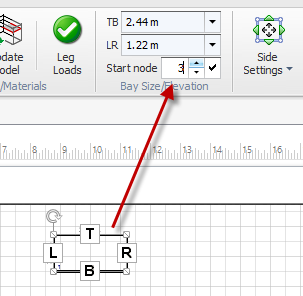 Tip: If you want to use a different size loading bay, you can add one in the Material Master. 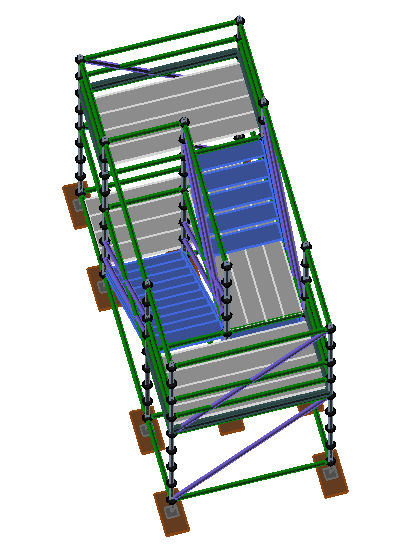 First select the existing Loading bay, then make a duplicate and change its dimensions. 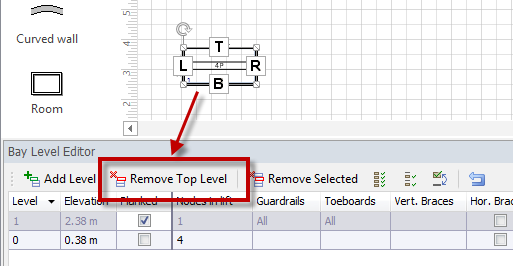 Select the bay and, in the Bay Level Editor, click the More button on the level you wish to add the Loading Bay to. 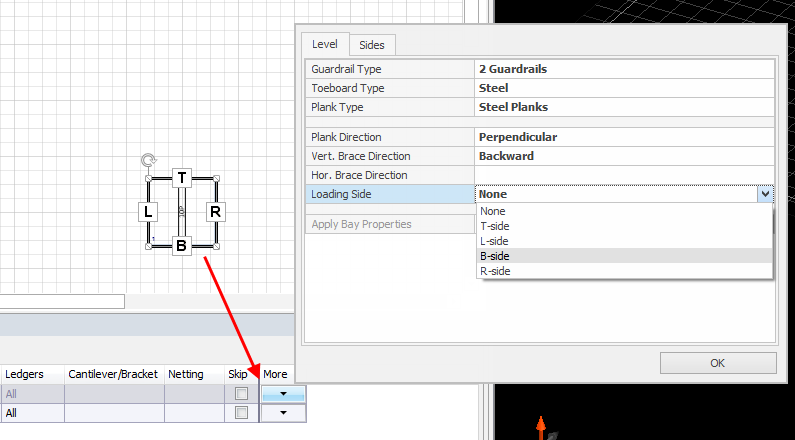 On the Level tab, select the side for the Loading Bay Gate. 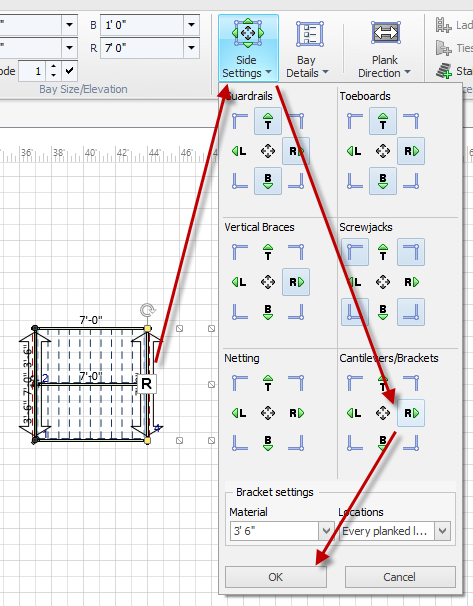 You can now add Return Transoms to corner connections in Wall Scaffold. 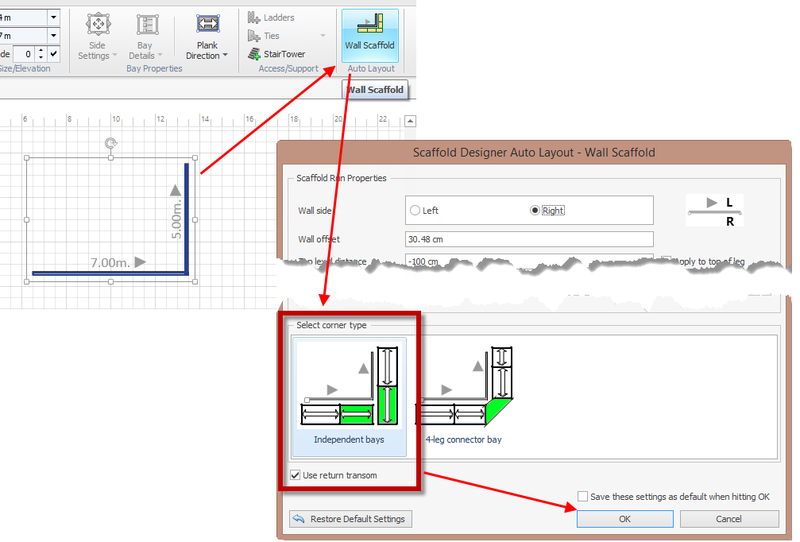 Select any room object or set of walls, which connect in a right angle, and click on the Wall Scaffold button. 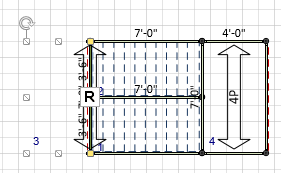 In the Wall Scaffold window, select the Independent Bays corner type, and check the Use Return Transom box. 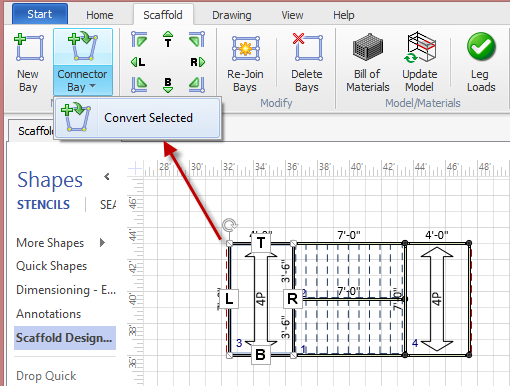 In Scaffold Designer 2015, you can add or remove just about any material from any bay to design the scaffold you want. 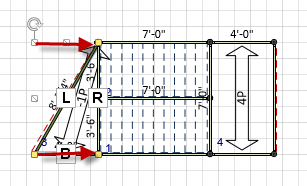 How to create a bay with only one material and add it to an existing bay. 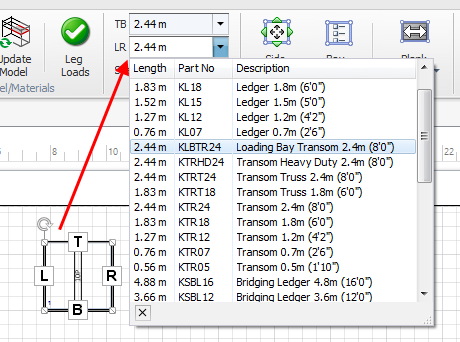 In this example, we’ll add a ledger to the middle of a bay level. Skip all side, except one. 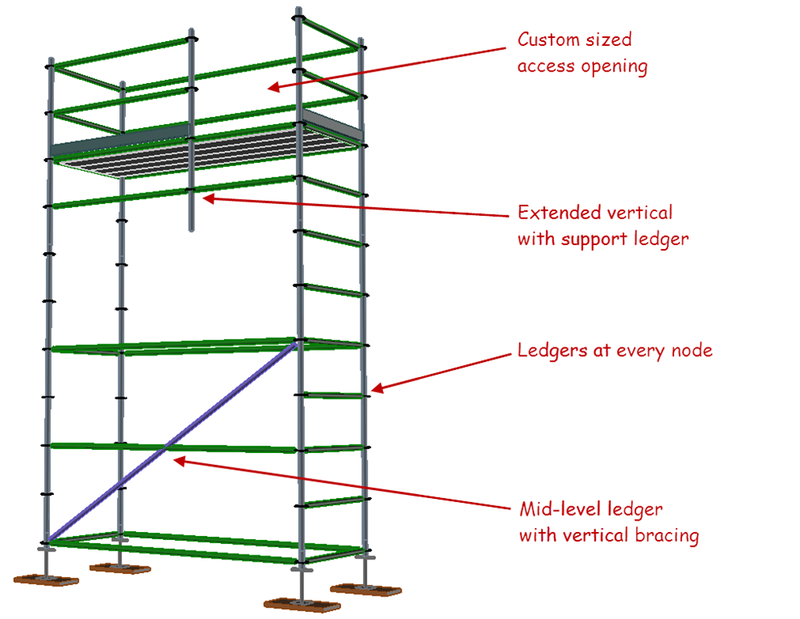 Select the ledger-only bay and raise it to the desired level. 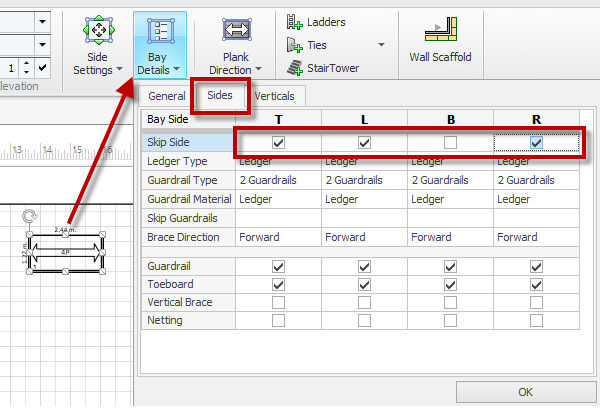 Move the ledger-only bay into place over the existing bay. 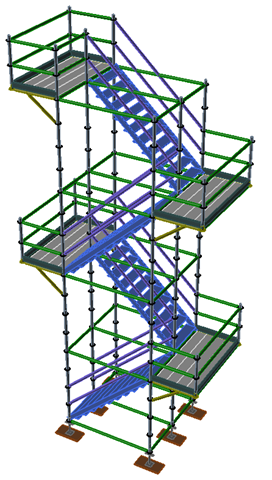 In addition to the stock stair tower types available with Scaffold Designer 2015, you can easily create stair towers with side bracket turnaround bays. 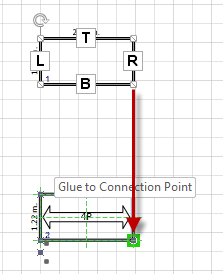 Convert the turnaround bays to connector bays. Drag the outer corners to the connector bay over the inner corners. 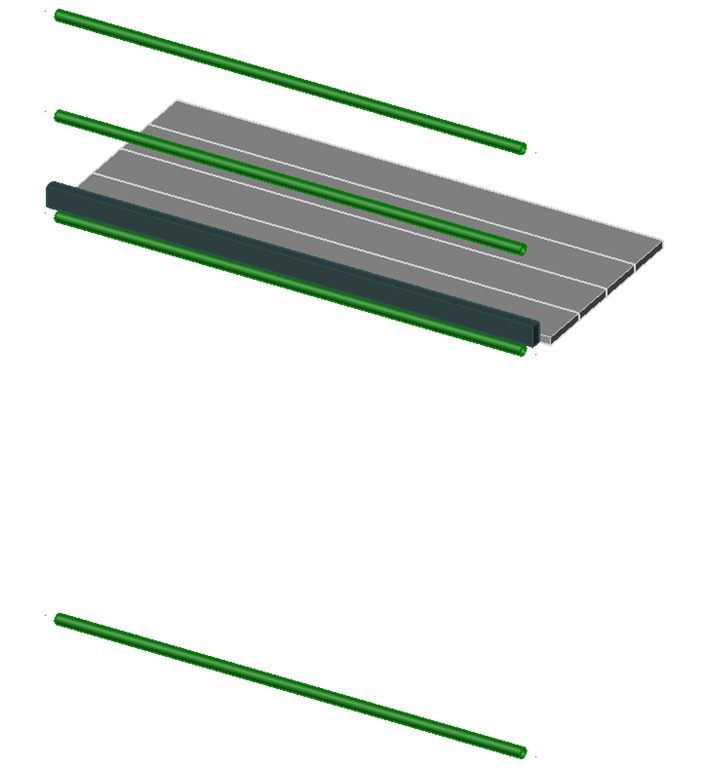 This will result in a 2-dimensional bay which we can use to anchor the side bracket turaround bays. 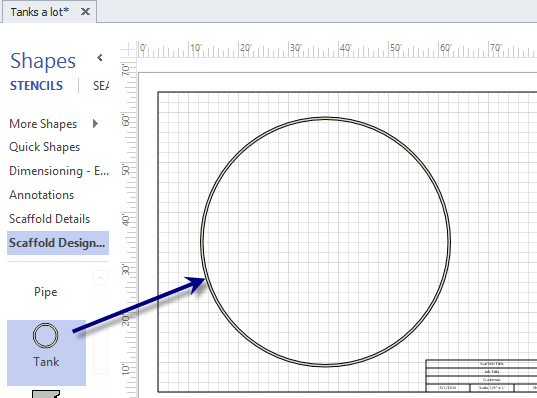 The 2-dimensional bays will NOT show up in the BOM parts list. Repeat for the turnaround bays on the other side of the stair tower. 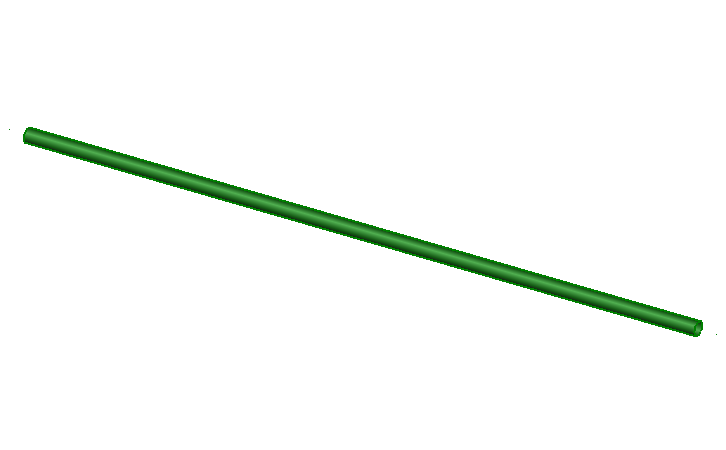 Select the 2-dimensional connector bays, and add side-brackets. Delete the bottom side bracket, and you’re all done. 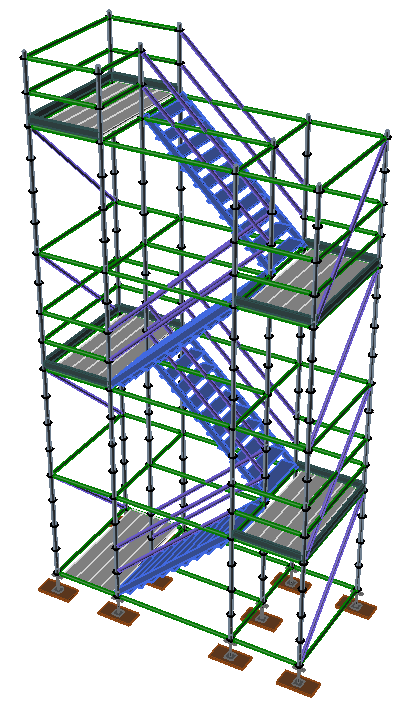 Scaffold Designer 2015, has the most powerful and versatile Stair Tower capabilities. 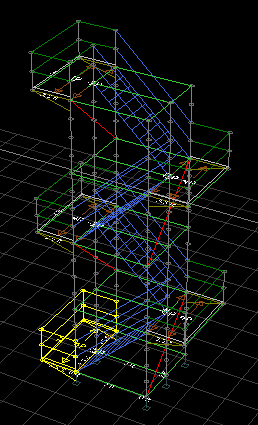 But with a few tricks, you can take your Stair Towers to new heights!